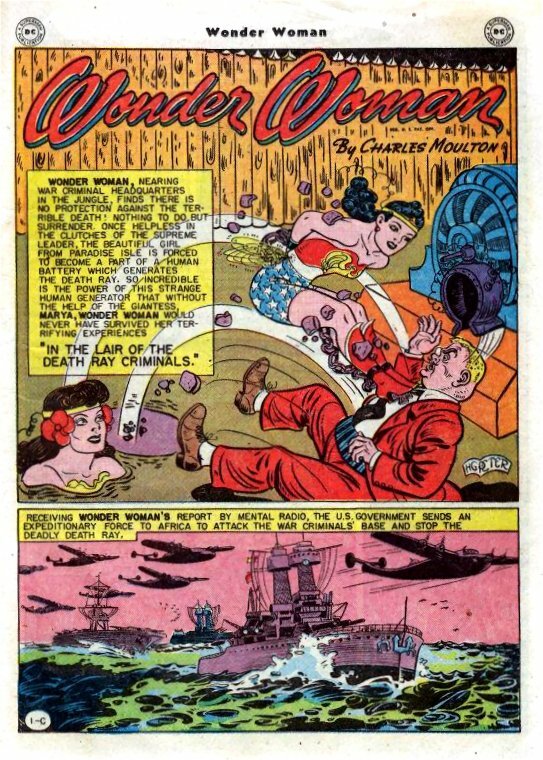 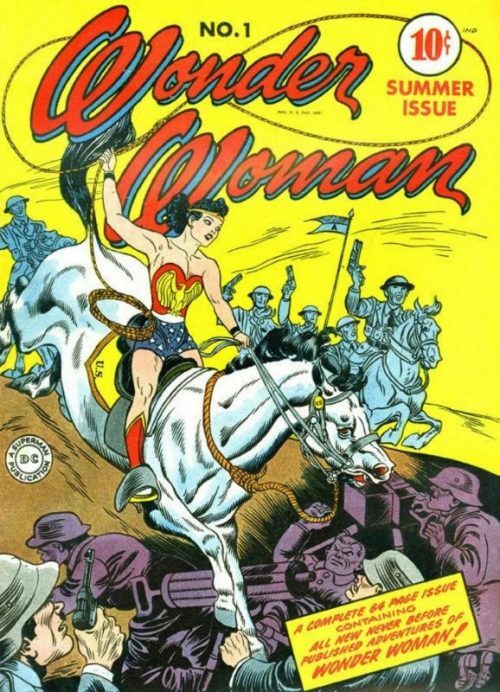 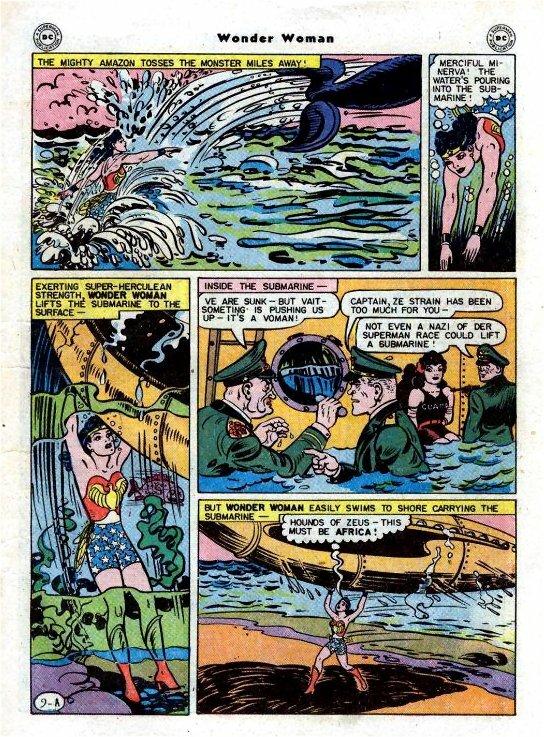 Many of the U.S. top military officers are killed by an invisible ray, and Wonder Woman discovers that Marya has been taken prisoner aboard a Nazi sub, so the Amazon Princess heads to Africa where Nazi agents plot their resurgence. 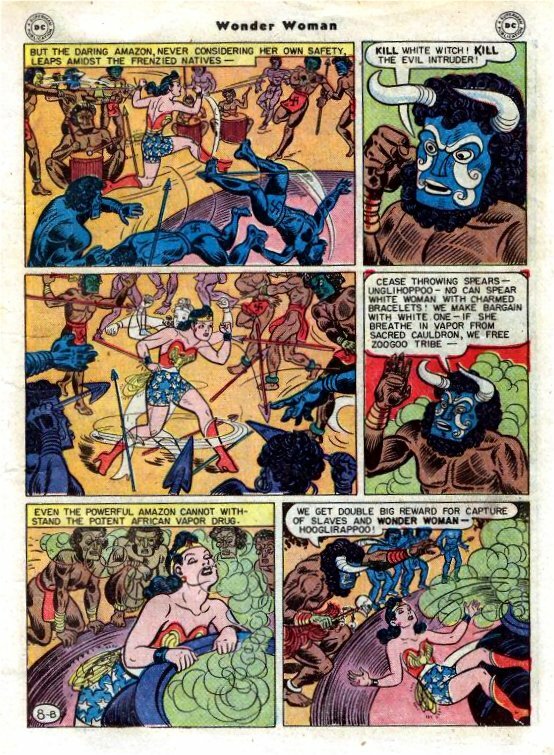 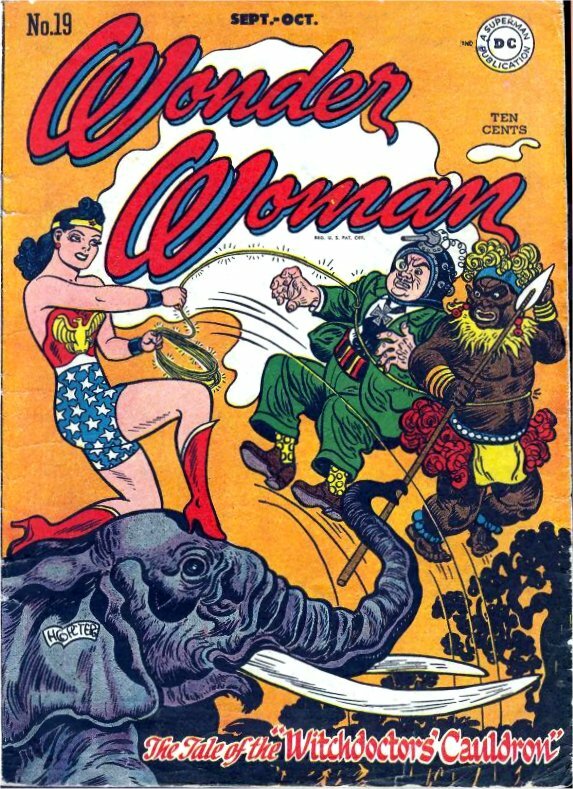 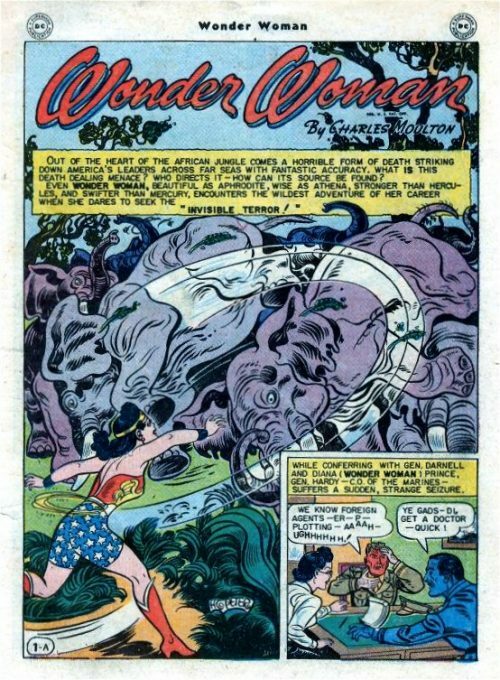 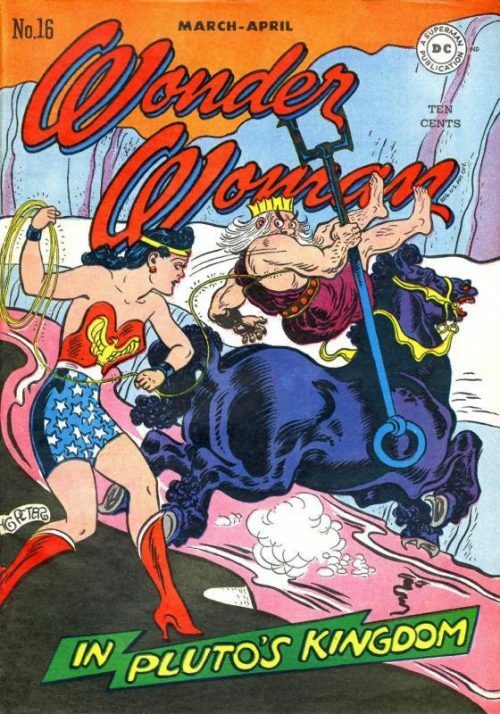 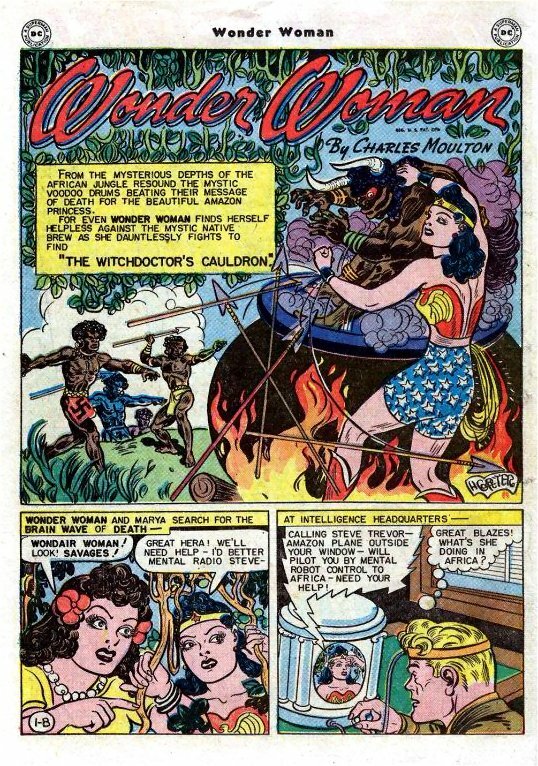 Next when Wonder Woman and Marya encounter a group of African natives allied with the Nazis, they manage to rescue their slaves, the Zoogoos, who are being used to power the death ray. 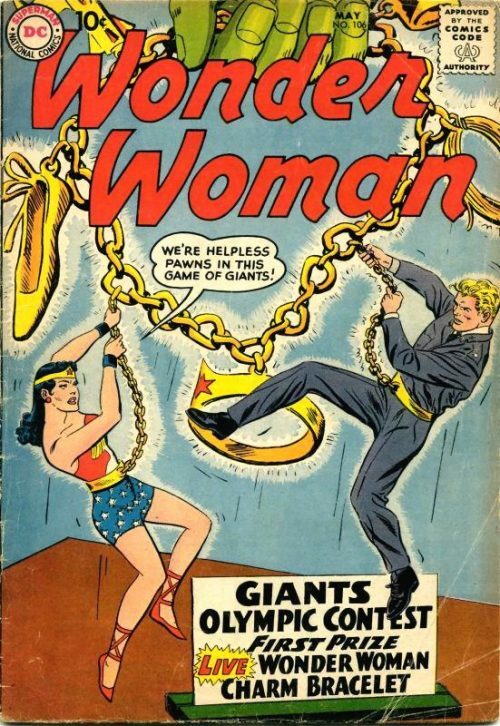 Steve flies to Wonder Woman’s aid after she and Marya are captured in the conflict. 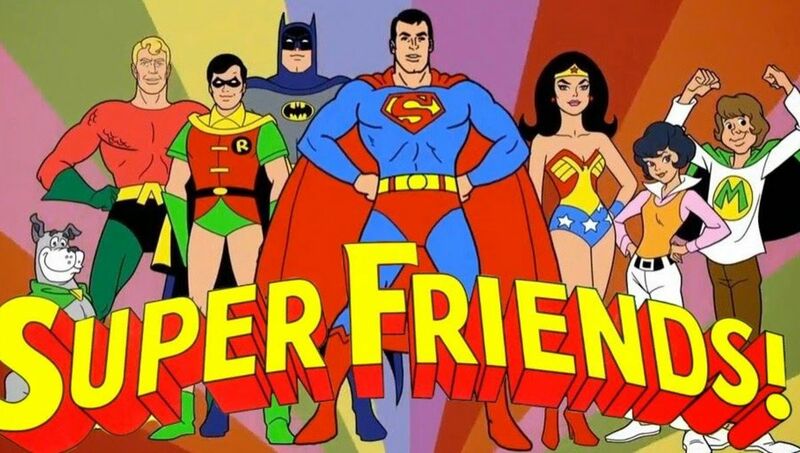 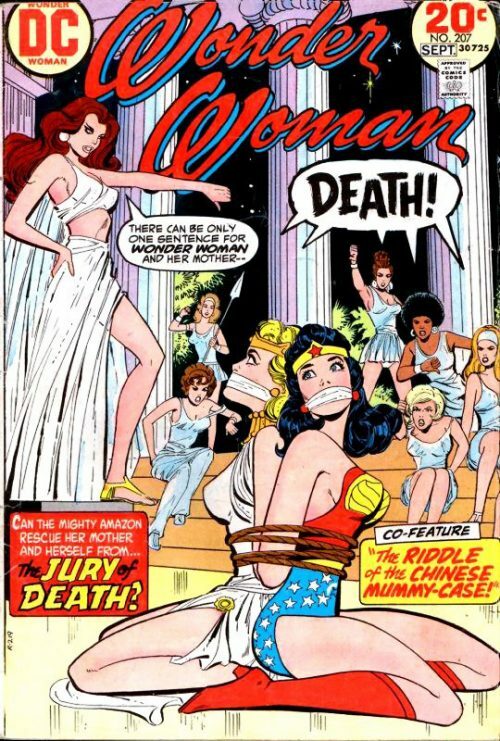 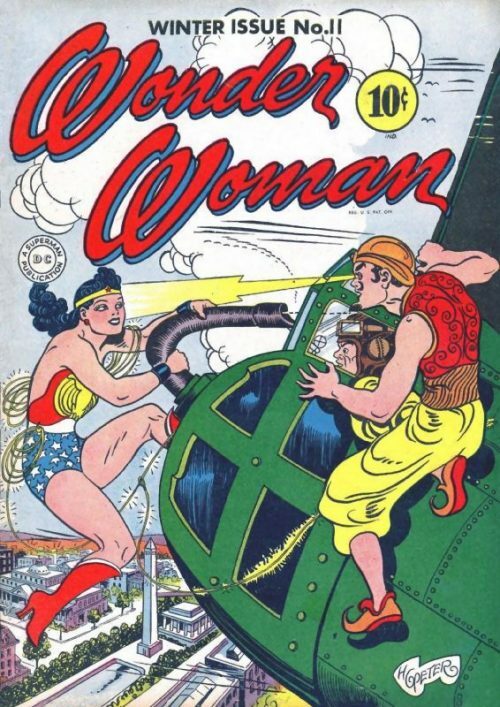 Finally, to save her friends, Wonder Woman surrenders to Blitz, who uses her as a human battery to power the invisible death ray to defeat Steve before he can gather reinforcements. 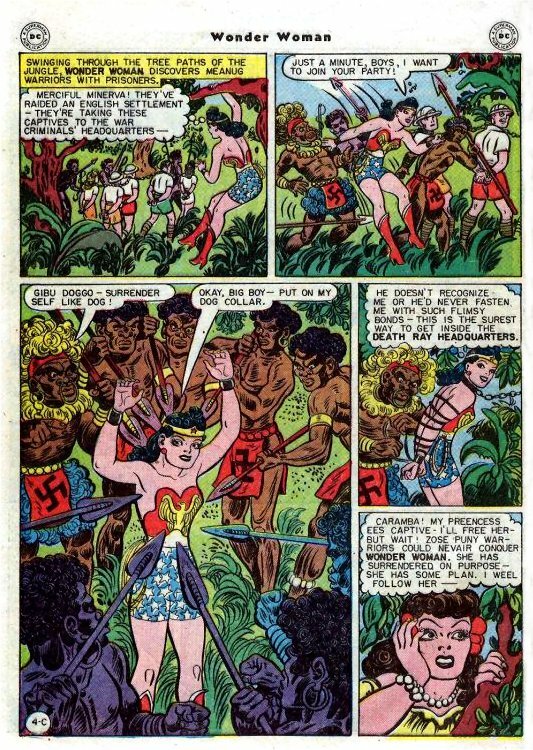 The Amazon Princess escapes, and with Marya’s help, battles the Nazis until Steve’s plane arrives with help.